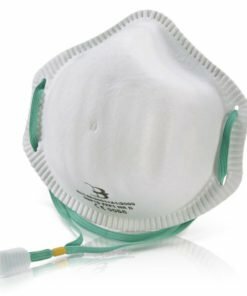 These FFP3 disposable face masks are manufactured to the highest quality standards within the EU. 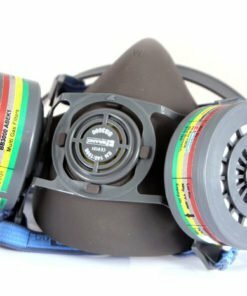 They are ultra light (at less than 6g), and feature a greater respiration area than other masks. 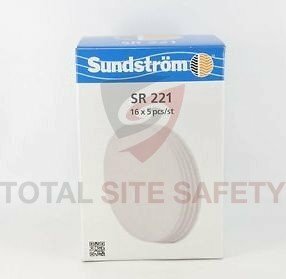 The medical masks are supplied individually wrapped for additional convenience. 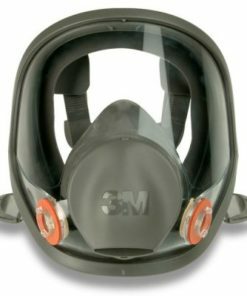 Two elasticated straps allow the face mask to be positioned comfortably on all faces, and the nosepiece can be shaped to ensure both comfort and additional safety. 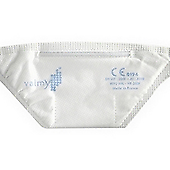 Individually packed for hygiene, Hypoallergenic, Latex-free, Large respiration area. 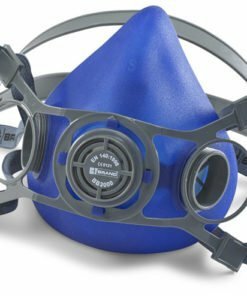 Designed to fit comfortably on all faces. 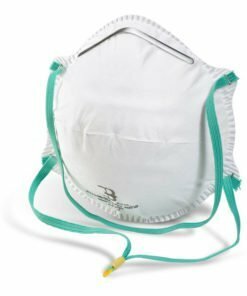 FFP3 rated to protect against infectious respiratory diseases and bacteria. Dimensions (folded): 225 x 95mm (W x D). Less than 6g. 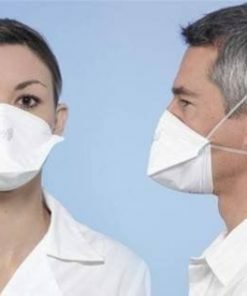 Healthcare workers caring for those infected by EVD are advised by the WHO to take precautions by wearing appropriate protective clothing including FFP3 face masks. 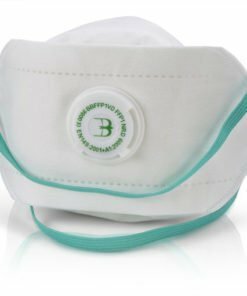 The FFP3 disposable face masks are supplied individually wrapped for additional convenience. 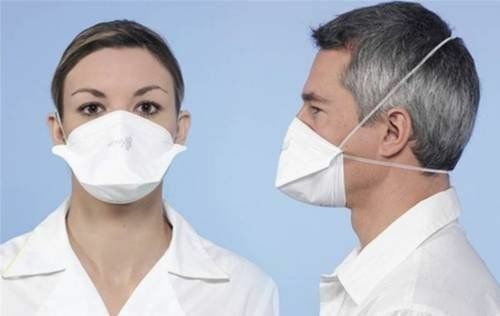 These dust masks are suitable for 98% protection from Flu, including Swine-Flu. 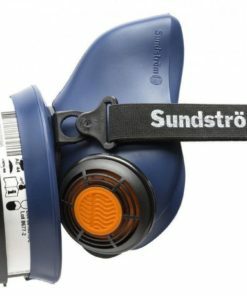 From our extensive range of high quality personal protective products for use within construction and related industries.